OUTSOURCE YOUR STAFFING TO US FOR A FLEXIBLE, COST EFFICIENT AND PROFESSIONAL SERVICE. Let us find the right people for your business. We understand the importance of a flexible workforce: it’s a cost effective solution for businesses looking for short-term resources and specialist skills without the risk of a major commitment. Hiring a permanent member of staff is a big commitment to cost and time. That’s why we invest our time into understanding the role you want to fill and the exact type of person that you’re looking for. Employing contract staff can present complex challenges without due attention to the latest developments in employment law. We guarantee that all fixed term personnel are fully compliant. Outstaff RPO can act as an extension of your company’s HR or Resourcing function, delivering the necessary staff, technology, and methodology needed to fulfill your recruitment requirements. Outstaff is one of the fastest growing recruitment specialists in the UK. We are not only a trusted source for reliable staffing solutions, we were established to improve service quality and bring complete transparency to the UK recruitment industry. We set industry benchmarks, provide assurance and reassurance, and offer best-in- class technologies. We are professionals with a sense of the personal. With Outstaff, you come first; our people invest in helping your business, increase staff performance and improve the flexibility of staffing levels. Working together, we can improve your business, create business opportunities and drive industry forward. Home	Overall rating:	4.7	out of 5 based on 117	reviews. Just like your company has expertise in a particular field, Outstaff is a specialist company that provides recruitment services. We have the experience and expertise to find the right staff for your business better than you do because it’s what we do. We’re always at the forefront of technological advancements in the industry, ensuring that our clients are receiving the best efficiencies in their operations. An outstaffing company, such as Outstaff, affords you a higher level of service at a lower cost, bringing world-class capabilities to your facility not otherwise available from in-house resources. Both us and our staff can instantly see and manage their shifts in the cloud. 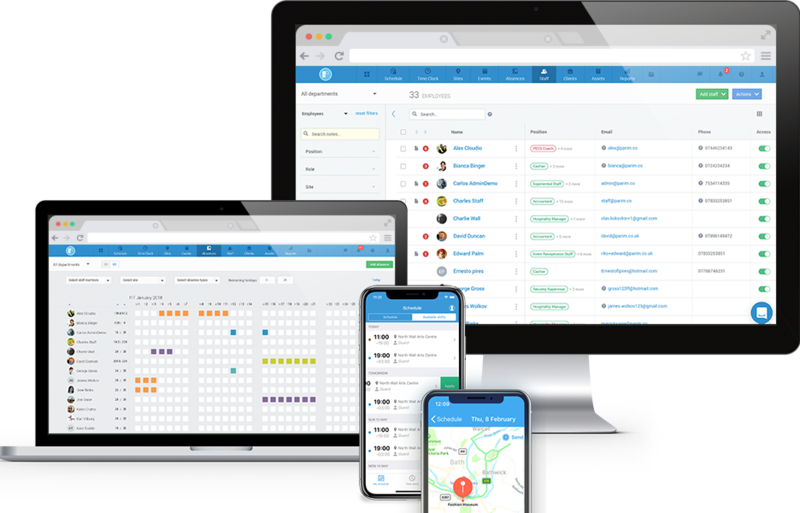 Our staff portal and staff rota app make this easy for all parties and allows staff to clock themselves in as well as allowing supervisors to clock multiple staff in quickly. Outstaff, is an abbreviation of Outsourced and Staffing – the perfect name for our business. Outstaff offer total recruitment solution to all types of commercial, construction, healthcare, and transport sectors. © Outstaff - All rights reserved. Outstaff® is a registered trademark of Outstaff Limited. Outstaff Limited is a company registered in England and Wales with company number 11153818.